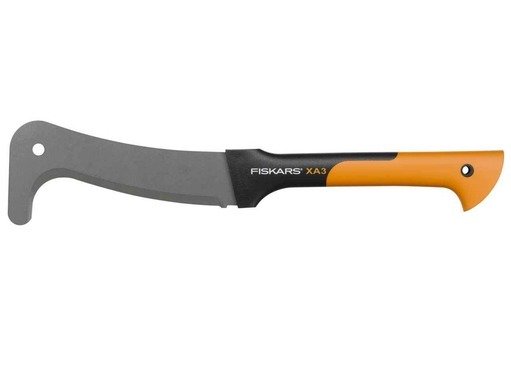 Our Fiskars XA3 Billhook for forest schools is the perfect cutting tool for outdoor education classes, woodland management or just use around the garden. 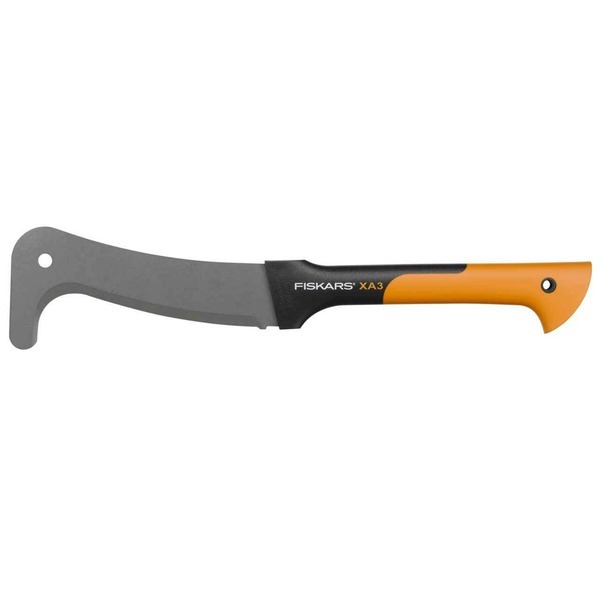 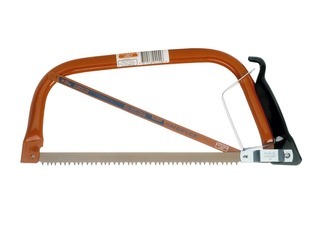 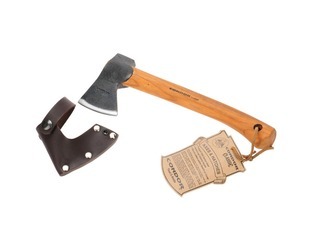 The blade is sharp and perfect for thinning out branches (thick or thin) and also useful for splitting wood for the campfire. 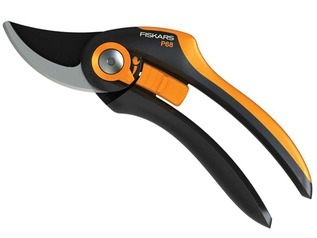 The blade has a non-stick PTFE coating, meaning it's easier to use and requires less maintenance. 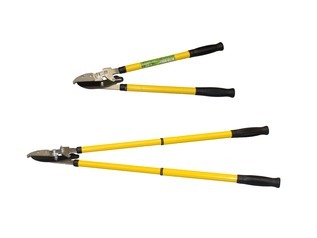 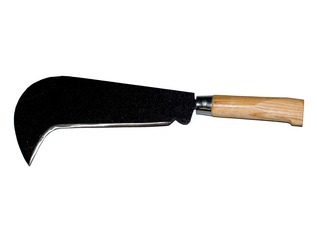 The handle is non-slip and the whole tool is very leightweight. 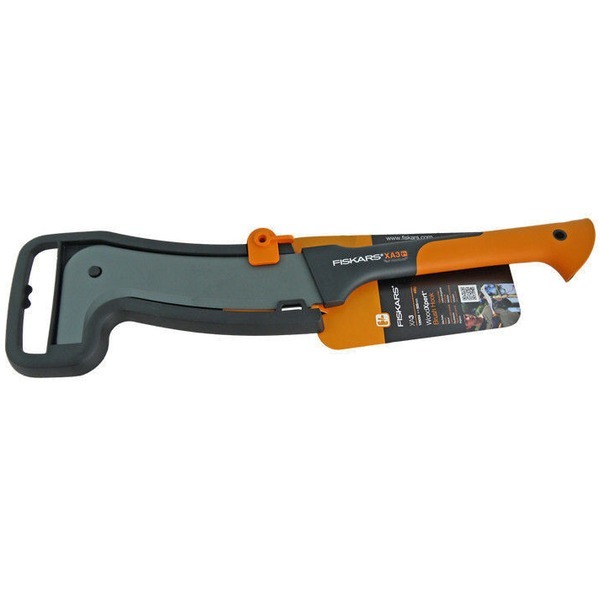 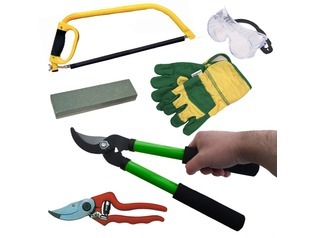 This fantastic cutting tool is supplied with a hard plastic sheath, so it can be stored away safely and also transported with ease.